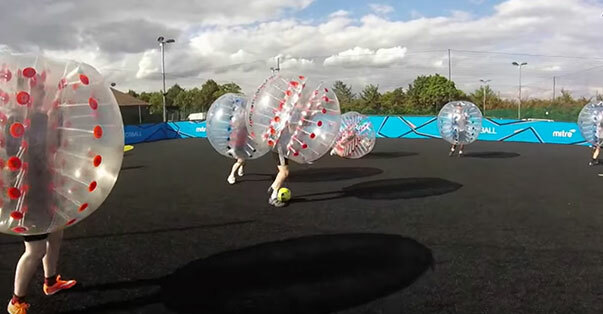 We now have bubble football in London, UK. 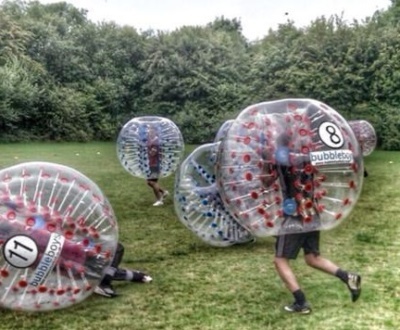 Bubble Boys have taken bubble football London to the next level! 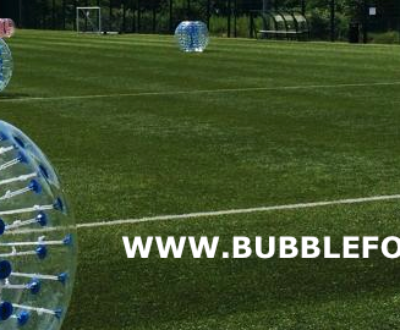 We now provide all the equipment necessary for a the thrilling zorb football experience for as little as £15 per person!! Its not only London either, if you guys have your own bubble football venue anywhere in the country, along with 14 pals, we’ll come to wherever you may be and provide the best experience you can imagine! Don’t worry either, if you don’t have your own venue just let us know and we’d be more than happy to sort this for you! We’ve done event all over London! And when we say all over we mean literally all over! Within the last 3 weeks we have had event ranging from a lovely ladies back garden down Winnington Road (The richest road in London) to 3g pitch bookings in Camden, Wembley, Wimbledon and Eltham! Bubble Boys really do provide bubble football all over London! Why would you book bubble football London? Stag do coming up? Hen do even? bubble football is by far the best social experience you can book! We’ve had groups organise an hour in between go karting and paint balling. We’ve also had groups organise full 4 hour days of bubble football alone as they know how much fun it can be! Check out our bubble football London packages. 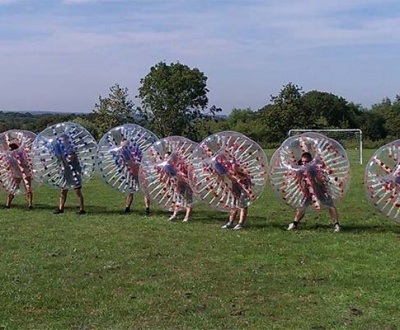 Why are bubble football by bubble boys the best? We can cater for everyone! Kids parties? Birthday parties? As long as your over the age of 10 we can provide the best Bubble Football UK experience you can imagine and can assure you better than our competitors! 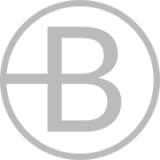 Our zorbs are bought new every 3 months, our coordinators are all fully trained with sports based qualifications and DBS checked. You don’t get that kind of Bubble Football experience anywhere else!